Repurposing an architectural icon into custom wood flooring. Today our Reclaimed Heart Pine flooring is salvaged from beams and floor joists out of old, soon-to-be-demolished mills and factories around New England, built during the American Industrial Revolution. This antique floor can add a classic look to any space offering a rich color palette, and strong grain. Carlisle’s proprietary grading allow you to customize the look of the floor to give it more or less character to achieve the desired look. 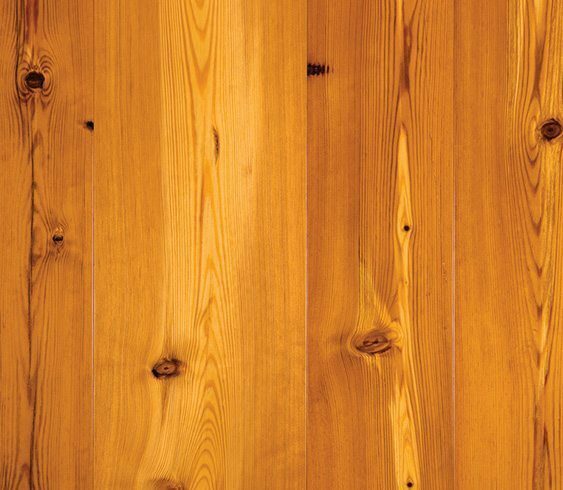 See more projects featuring our wide plank Reclaimed Heart Pine flooring.